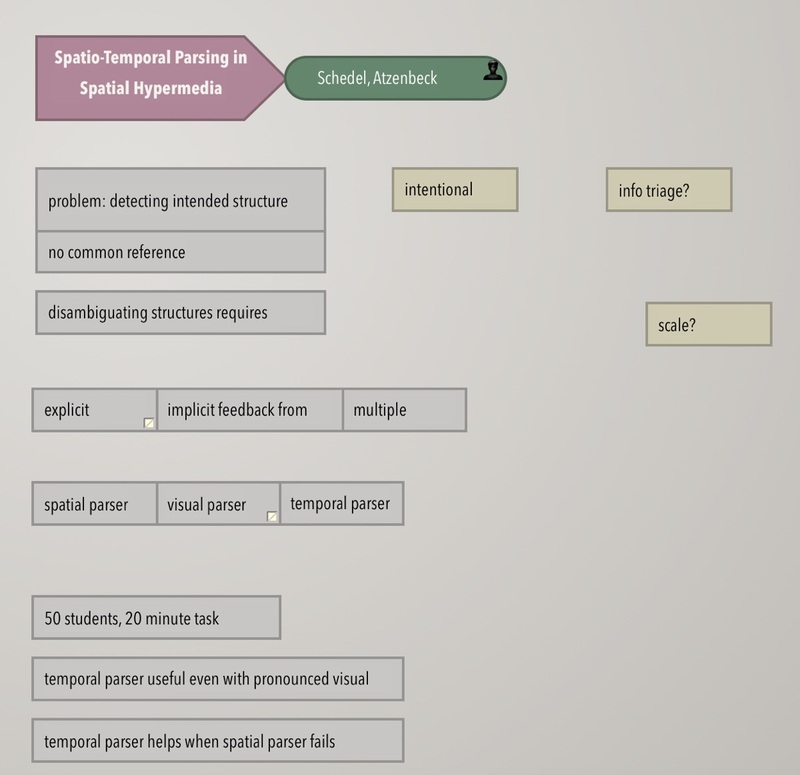 I’m thinking just now about composite objects – Tinderbox notes that are made up of several notes. Alongside inheritance, composition – building objects from smaller objects – is one of the key ideas in object design and knowledge representation. Of the two, inheritance gets attention but composition is the workhorse: beginners are always reaching for complex inheritance chains while overlooking nice designs composed of a handful of cooperating objects. Here’s an excerpt from my Hypertext 2016 conference notes about one excellent paper presented by Thomas Schedel. The whole thing is really one composite, a ConferencePaper. Inside, we see some smaller composites, too. There’s an author/title pair, which all conference papers have but which things like fiction readings also have. There are horizontal lists, vertical lists, and perhaps some lists of lists. There are notes about questions I had during the talk, things I wanted to ask Dr. Schedel about; he and I later had an extraordinarily productive one-on-one in the lobby of Dalhousie’s collaborative health education building – a lobby nicely designed for this sort of collaborating. What is “ConferencePaper,” anyway? It’s less than a Class or a Type, but I think it’s more than a Name or a Label. I wonder if there are lessons from Duck Typing that I should study, or perhaps something from Programming By Example? Ideas? Email me. At the start of 1955, Mrs. Hawkins is a young and overweight editor who lives in a Kensington rooming house with assorted postwar types: a moderately rich girl who is trying her wings will inevitably fall pregnant, a devout old Polish seamstress, an Irish landlady, a hard-studying medical student. Her husband died in the war, and in point of fact they were scarcely married. By day, she is a skilled editor at a small but important publishing house which is hurtling toward bankruptcy. Everyone confides in the skilled and sexlessly unthreatening Mrs. Hawkens. Then, one morning, Mrs. Hawkens decides it might be a good idea to lose weight. That changes everything. A skilled and lively portrait of a character whom everyone assumes to be uninteresting. A skillful cadenza on Sherlock Holmes in which Watson is transmogrified into the adventurous, observant Abigail Rook. She has just arrived by ship, penniless, at New Fiddleham, one of America’s brand-new great cities, and needs a job. 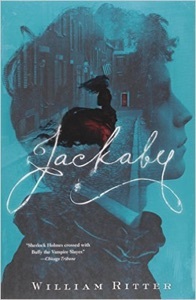 Jackaby, a private investigator who specializes in inexplicable and supernatural phenomena. He needs an assistant, his previous assistant being, temporarily, waterfowl. 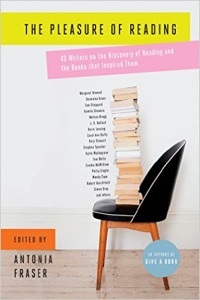 A clever anthology of essays by notable writers about their early reading and their favorite books. 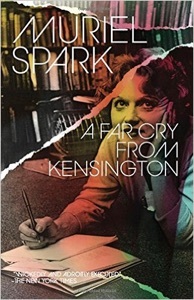 Perhaps the most intriguing aspect of this collection is that it gathers so many different voices (A. S. Byatt, Tom Stoppard, Ruth Rendell, Stephen Spender, J. G. Ballard) and asks them to write a piece on a tightly constrained set topic – like reading a pile of school essays written by the all-star team. Quite a few of the participants balk at some of the requirements, and the expected list of “ten favorite books” proves especially unpopular. Sahib. Latest from Plato. The Republic. Also James Hadley Chase and P. G. Wodehouse. You want Catcher In The Rye, Sahib? Mad Magazine? 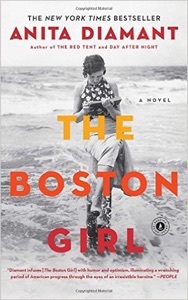 The story of Addie Baum, a nice Jewish girl from the tenements of Boston’s North End, and also (of course) the story the immigrant experience refracted by the summer program of a Boston settlement house. The immigrant stories here are well told and witty; you’ve heard them before, of course, but they’re always fresh enough. We delivered a new Tinderbox yesterday, with some nice improvements in maps and some important infrastructure. This was, as these things go, a fairly small release, intended to clear the decks for the start of Tinderbox 7. This makes a new user’s post in the Tinderbox Forum all the more welcome. I bought Tinderbox in the most recent Summerfest. The list of improvements was more extensive than I expected. Very nice. No grander message than that, but I fully admit to always getting a little thrill from installing updated software. We do lots of Tinderbox releases: seven new versions in the last twelve months. Backstage, we’ve had 54 new versions in the past year (and that doesn’t include Storyspace releases or the preview of my hypertext school Decline and Fall). A strange, suspenseful, but also lyrical story about the sophisticated and successful men who loved Molly, an extraordinary woman whose London funeral opens the story. Terrific and rare portraits of real people – a newspaperman and a composer – doing real work, bookended by plenty of incident. The best of McEwan. Just back from Hypertext 2016 in Halifax, Nova Scotia. I’ve missed a couple of hypertext conferences lately – they’re costly, especially when in a remote place, and lately the center of gravity has swung toward empirical studies of Twitter and Facebook that strike me as irrelevant to – or actually destructive of – the hypertext of the Web. This year, though, the conference had a really strong hypertext session and quite a few fascinating papers. The Engelbart Award was taken home by Millard and Hargood (again) for a nifty paper about Patterns of Sculptural Hypertext in their location-based narrative system Storyplaces. It’s fascinating work – hypertexts to be read while wandering through a city – and led to all sorts of fascinating discussions about literary experience, tourism, augmented reality, China Miéville’s City and The City, and much else. Almost makes up for missing Readercon, which was scheduled for the same dates. Thomas Schedel and Claus Atzenbeck had a terrific paper on spatial parsers. This is an old core idea of spatial hypertext, in which the computer works to understand the layout of things like Tinderbox maps. Schedel’s just finished a doctorate on the topic, to which he brings some fascinating insight and a welcome sense of rigor. This is ambitious work that will have direct influence on systems you use, and you won’t need to wait very long to see the impact. These two papers were the first I can remember in eons where I returned from hypertext with immediate implementation plans. My own paper on Storyspace 3 was in the same session and nicely received; it describes how the new Storyspace accommodates “exotic” affordances like sculptural hypertext and shark links – things originally termed exotic because they were not anything like Storyspace. I wrote some notes on Decline and Fall for the Narrative Workshop as well. We have a bunch of intriguing work here, not all of it ideal for reading at a cocktail reception, to be sure, but fascinating anyway and suggesting lots of directions for the future.